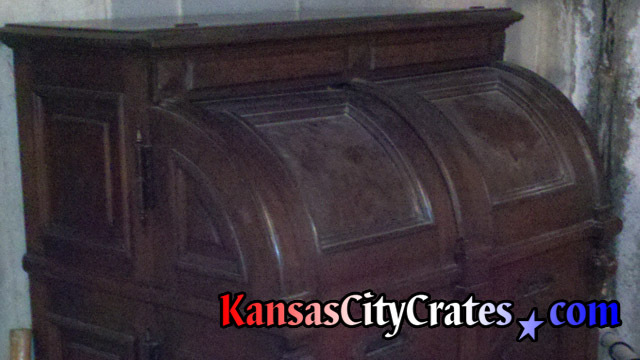 Crating your Antique guarantees its safety while moving. 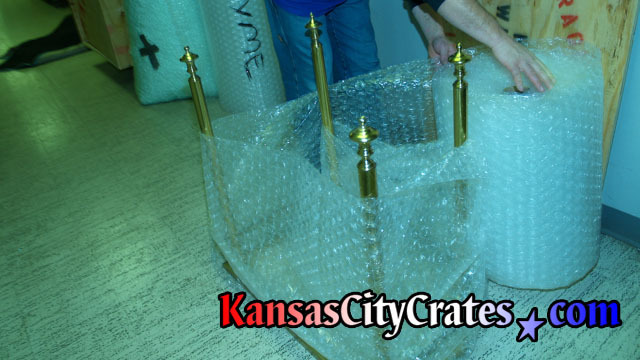 Fragile finishes and weakened structures of these timeless treasures are just a few of the special considerations required to responsibly move an Antique. 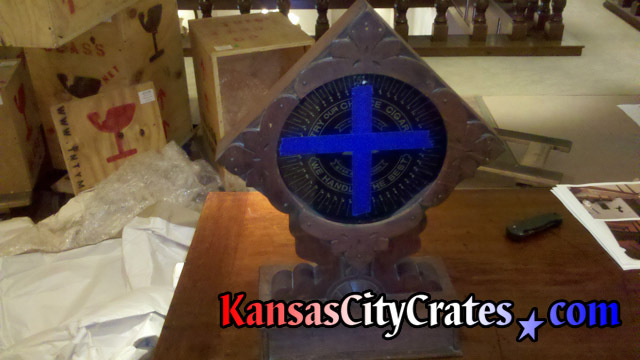 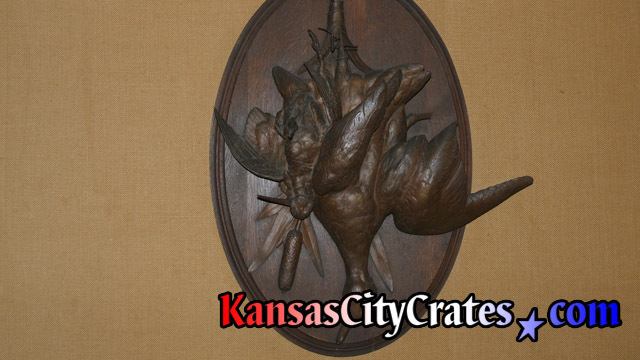 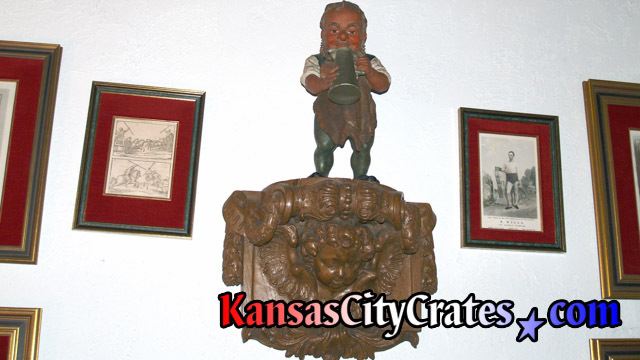 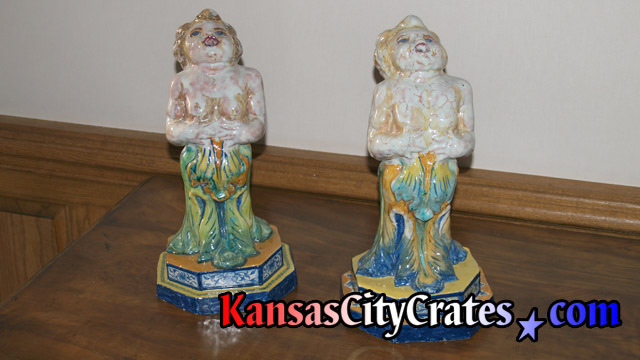 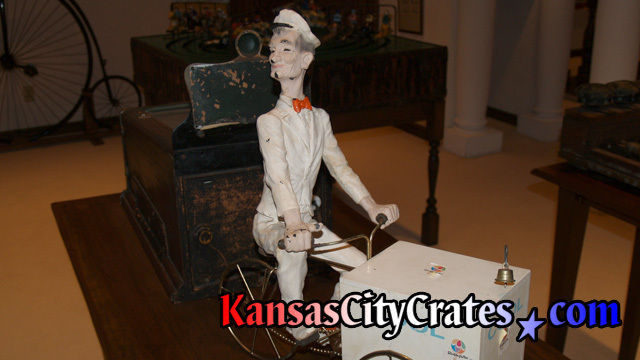 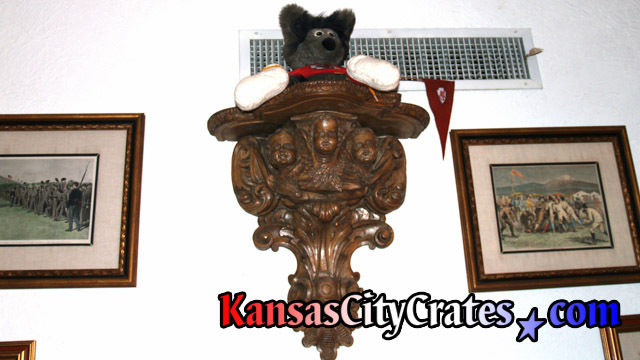 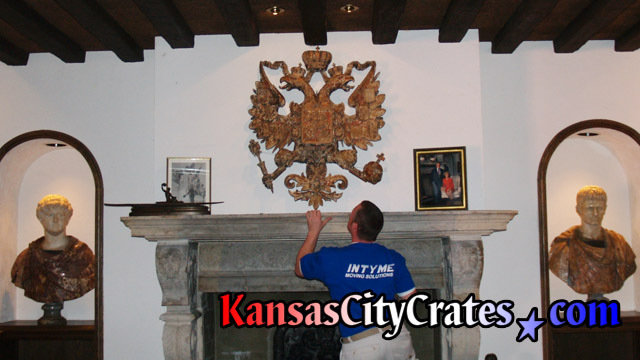 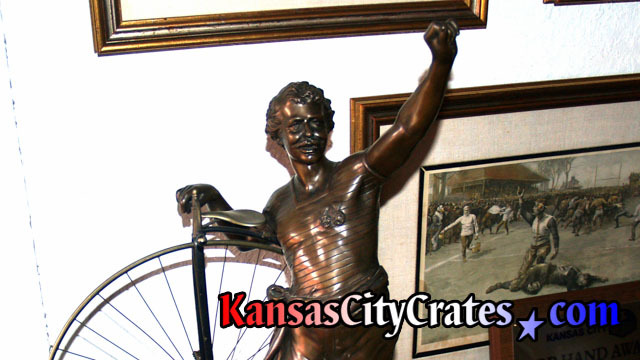 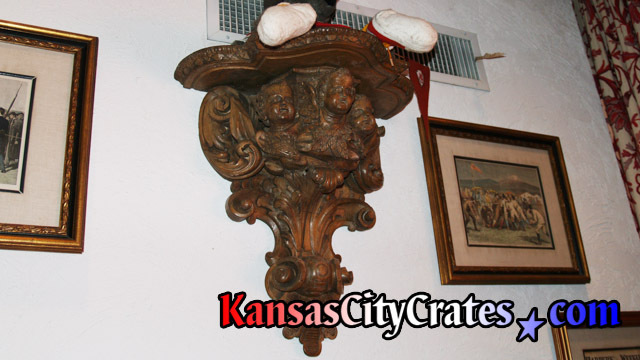 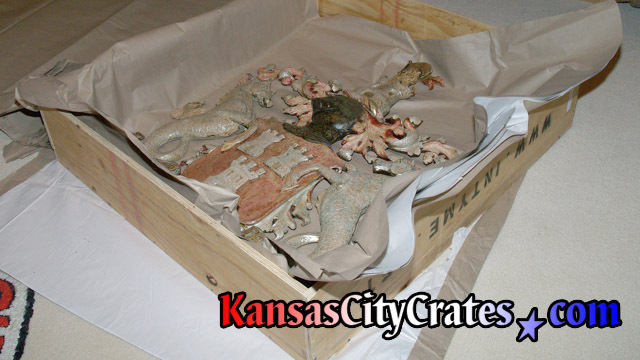 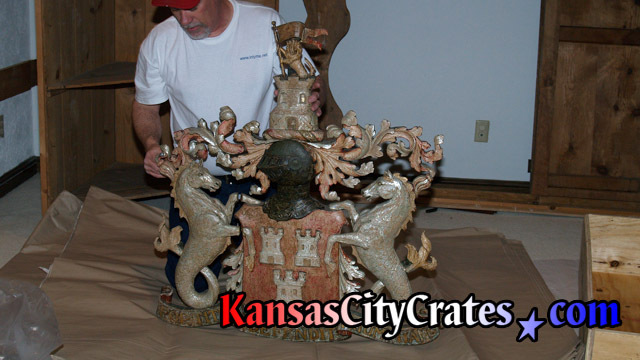 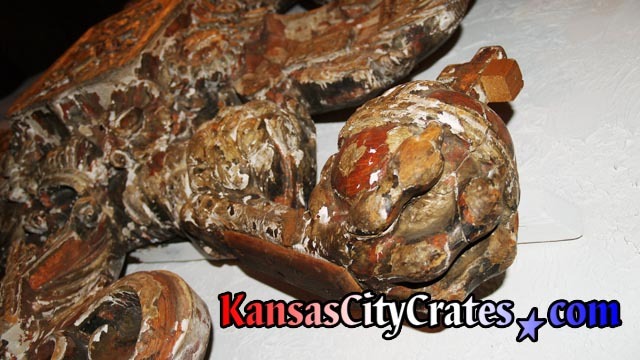 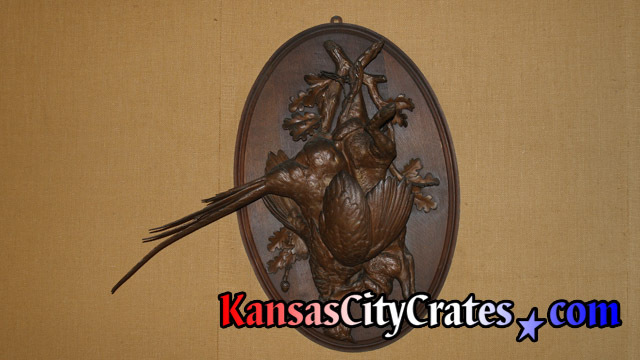 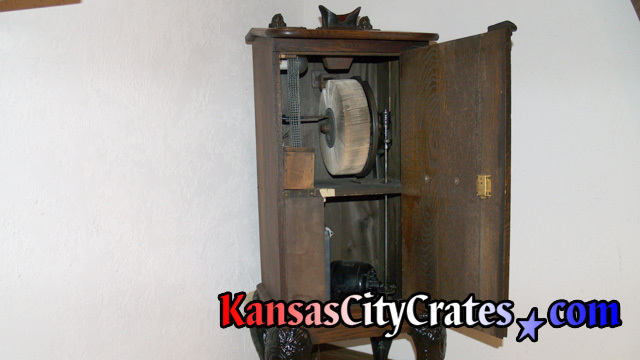 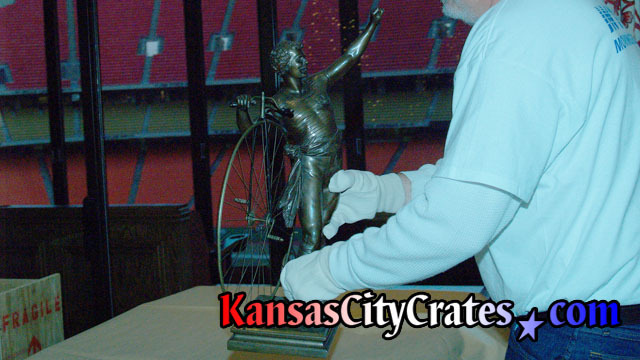 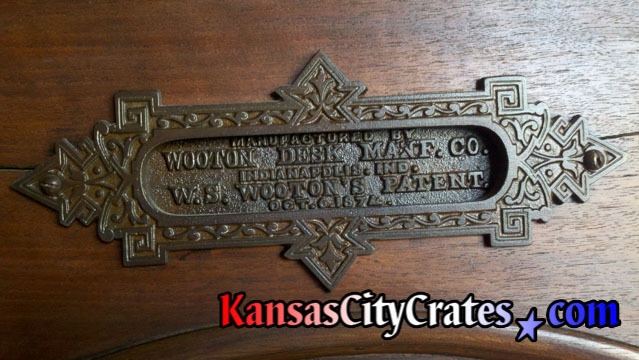 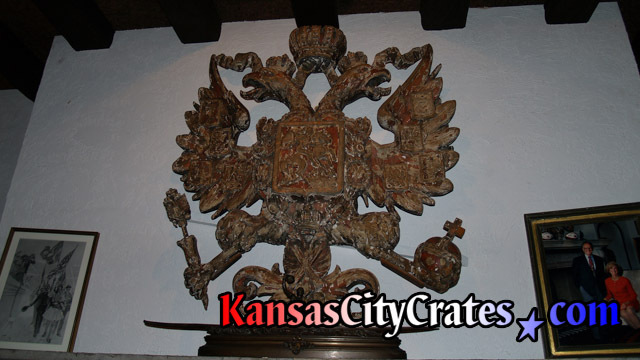 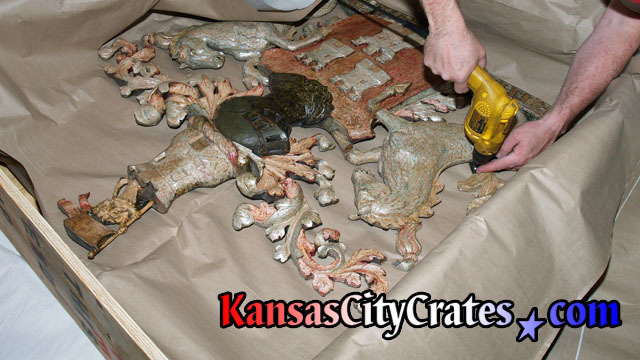 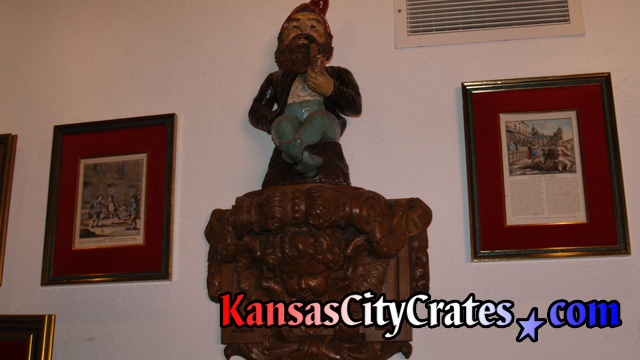 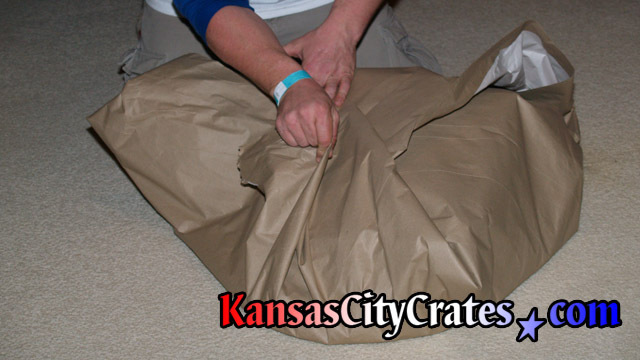 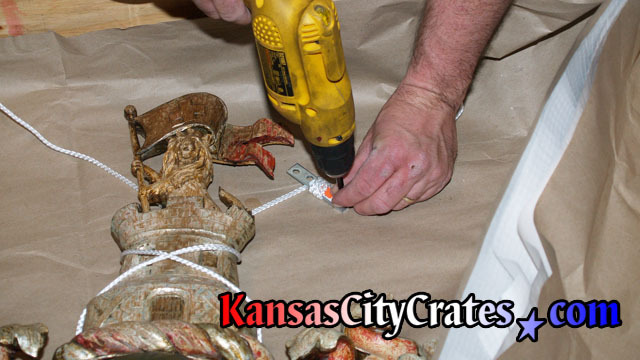 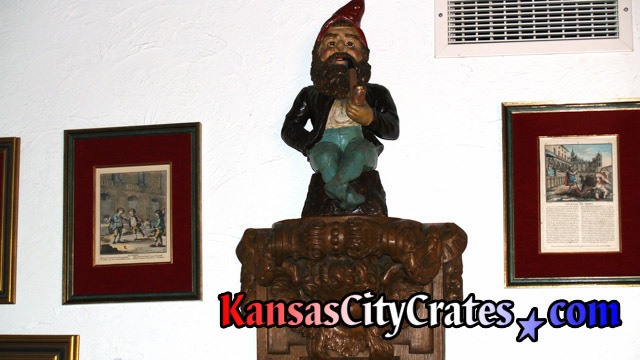 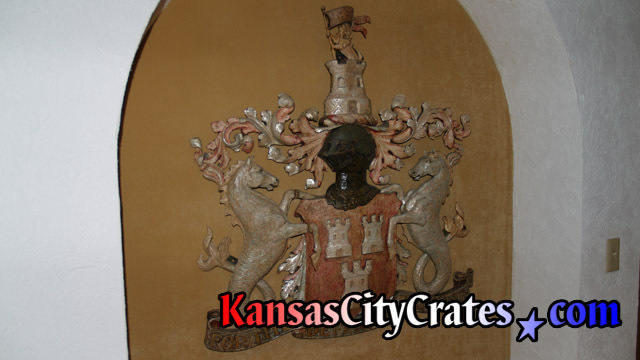 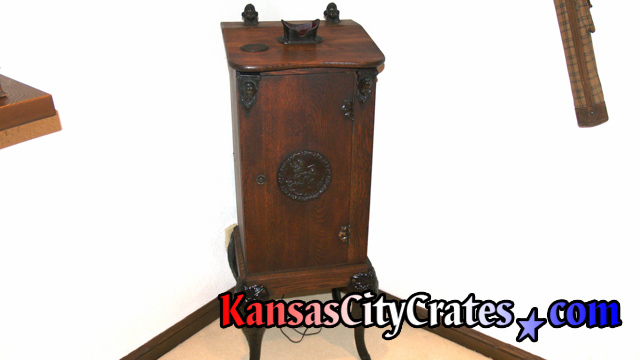 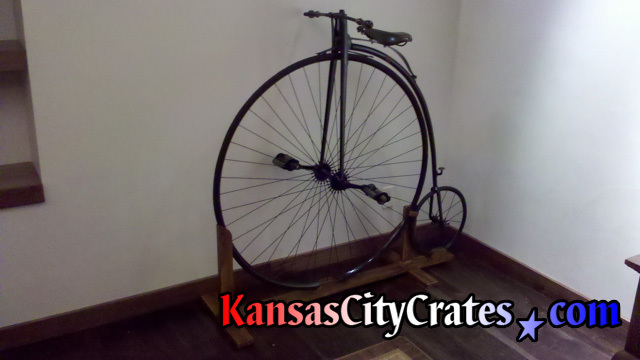 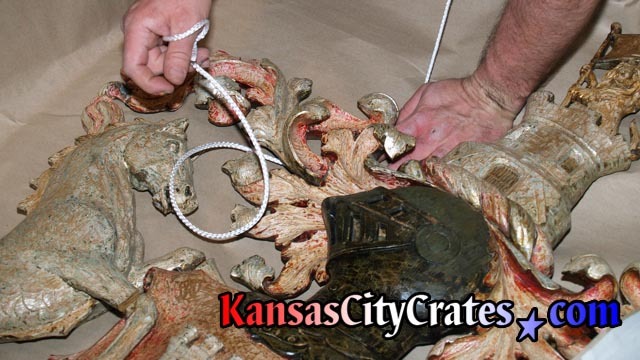 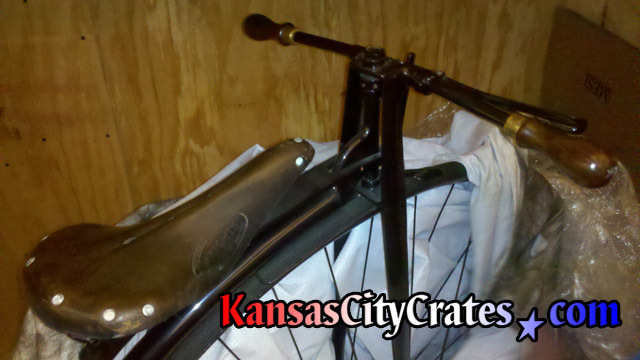 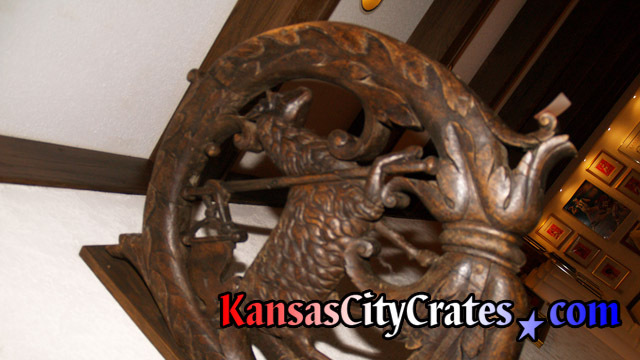 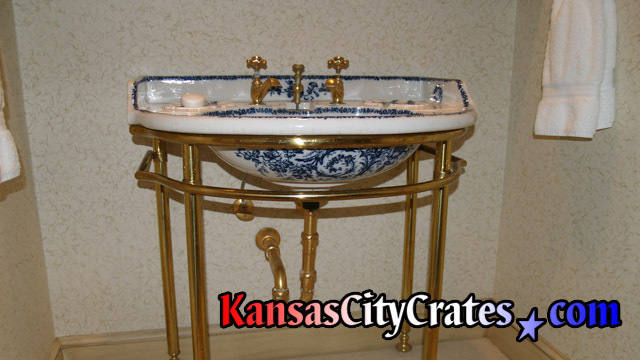 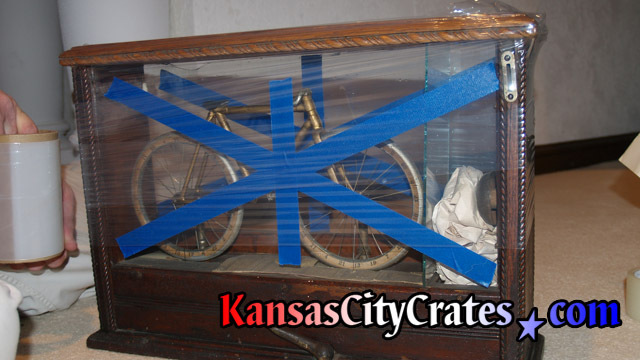 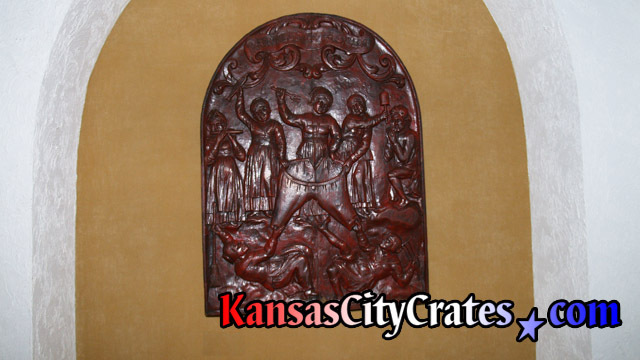 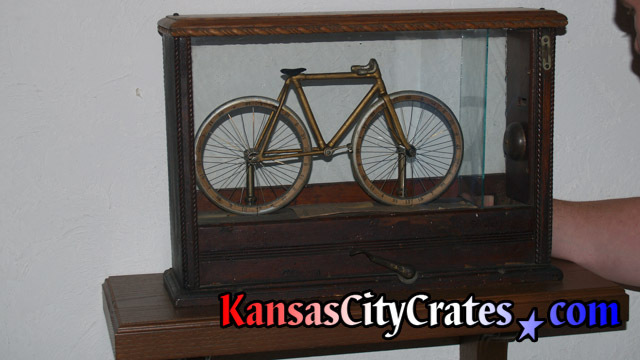 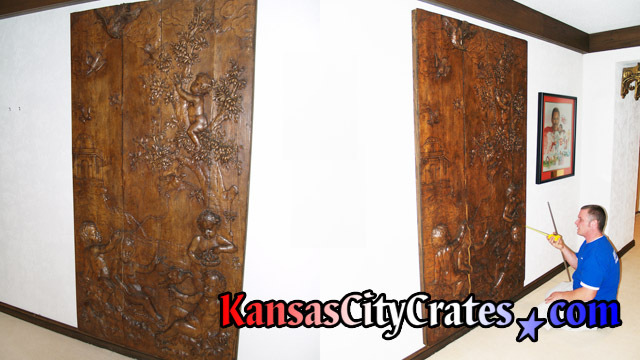 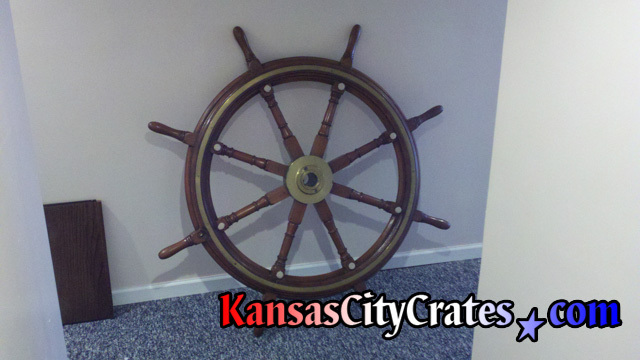 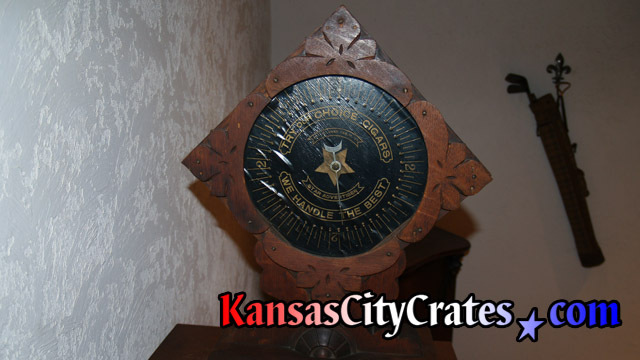 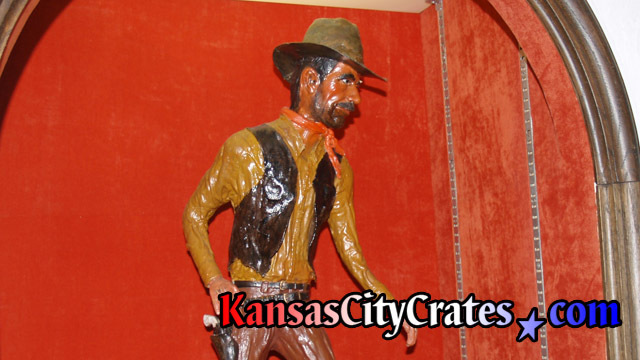 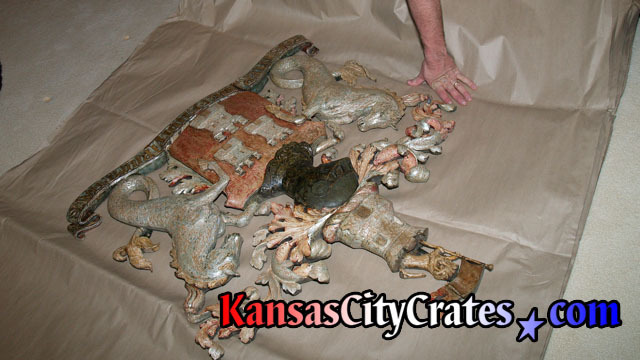 At Kansas City Crates we have the experience to solve Antiques unique handling challenges and the trained eye to identify it's vulnerability before handling. 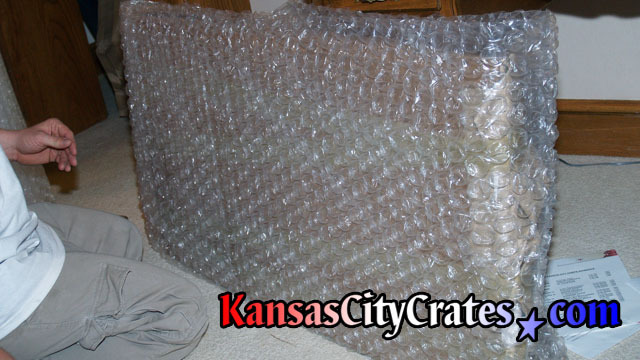 Each crate is custom made to ensure correct fit and provide proper protection.